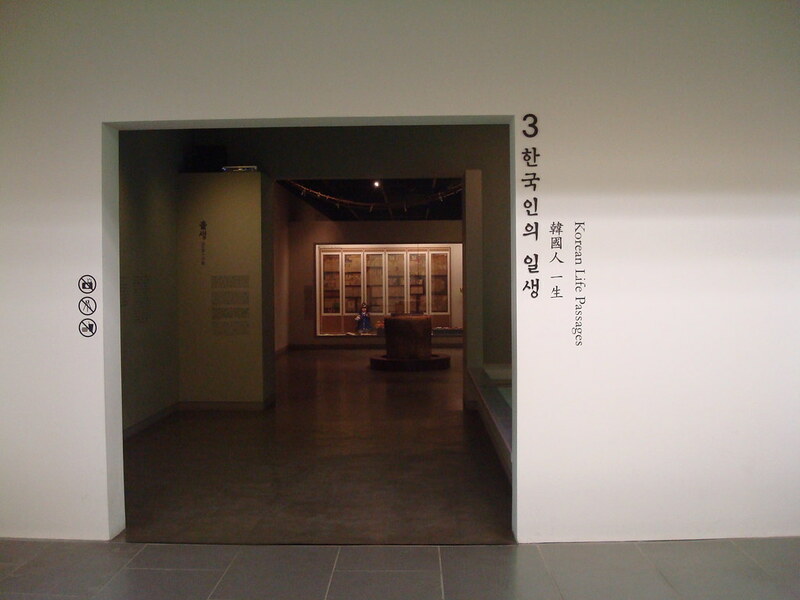 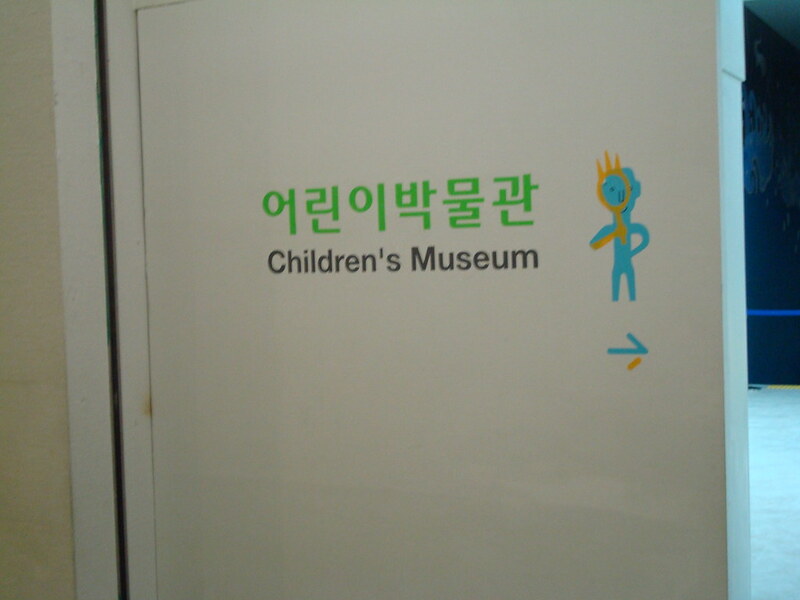 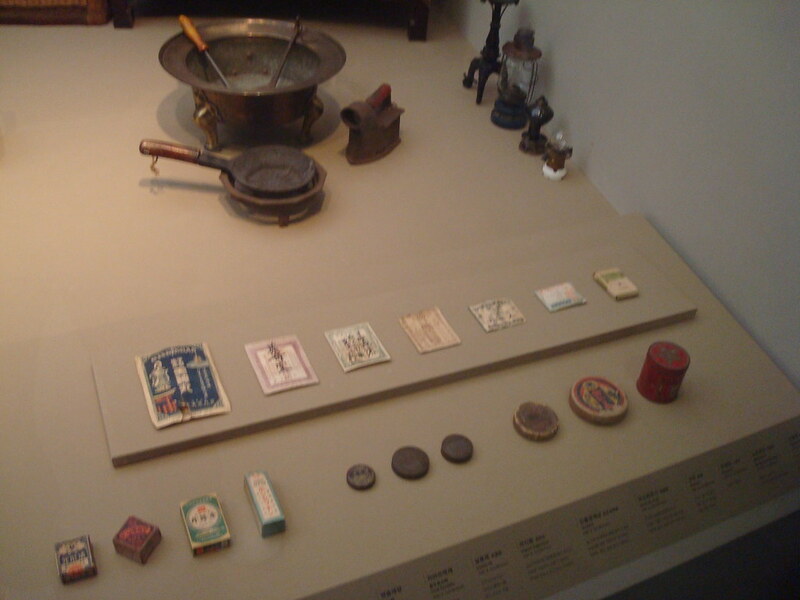 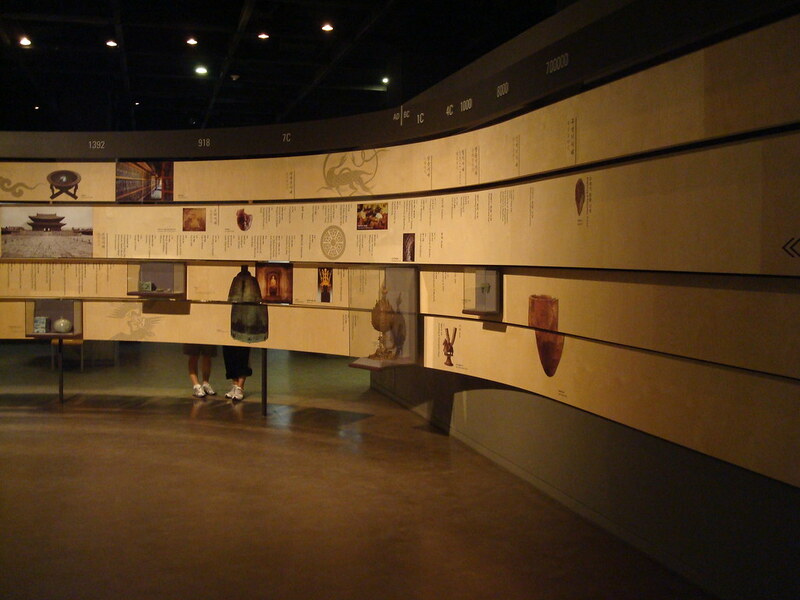 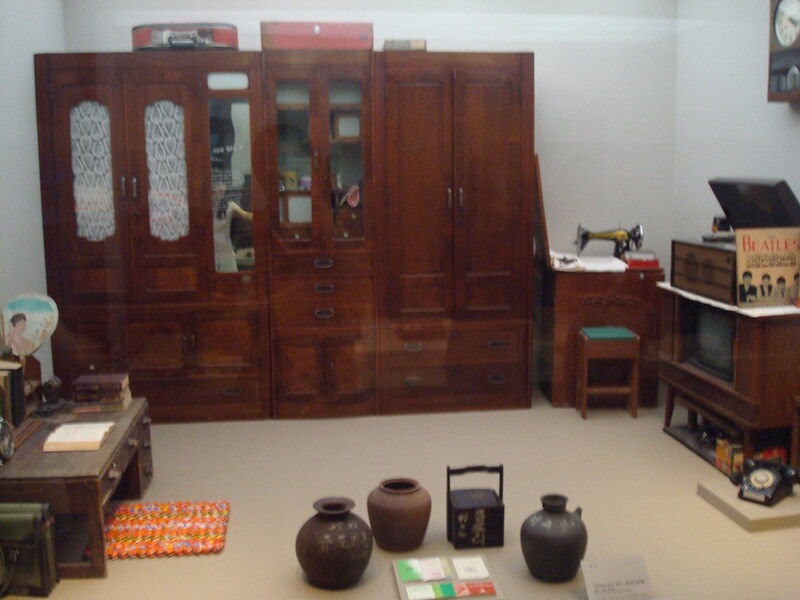 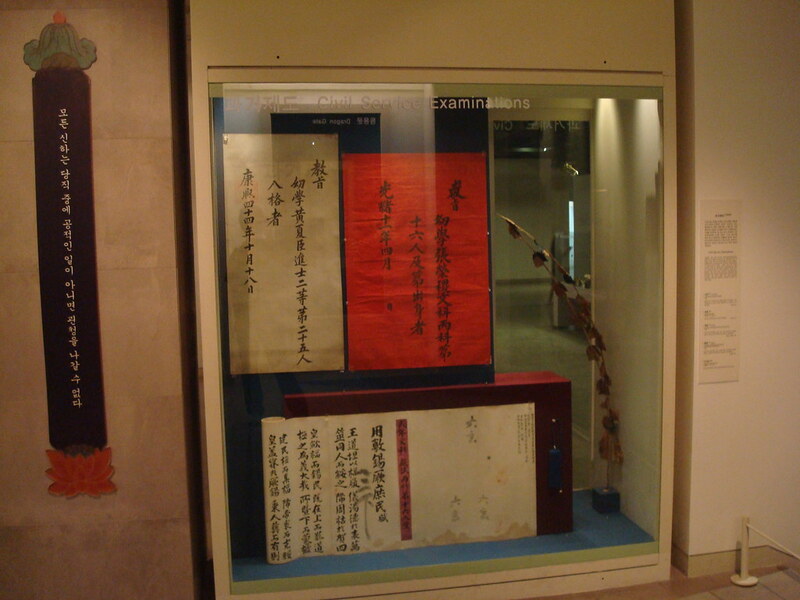 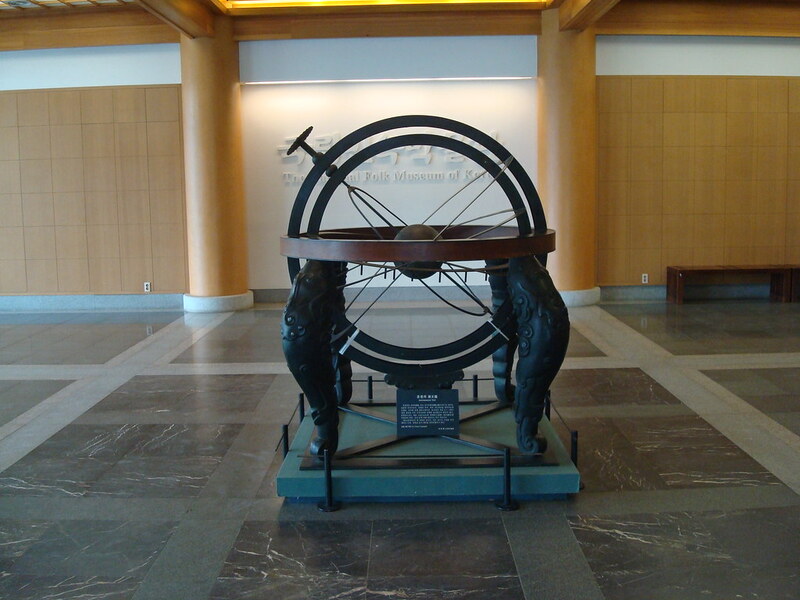 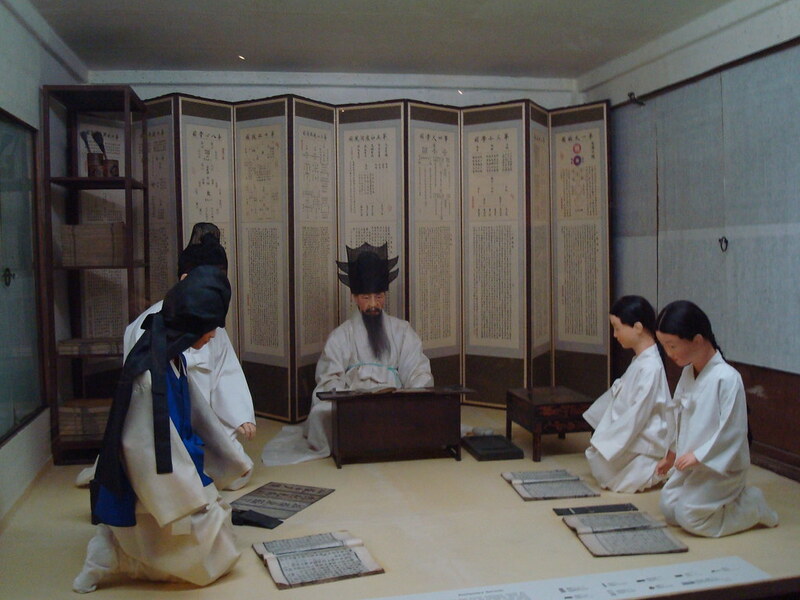 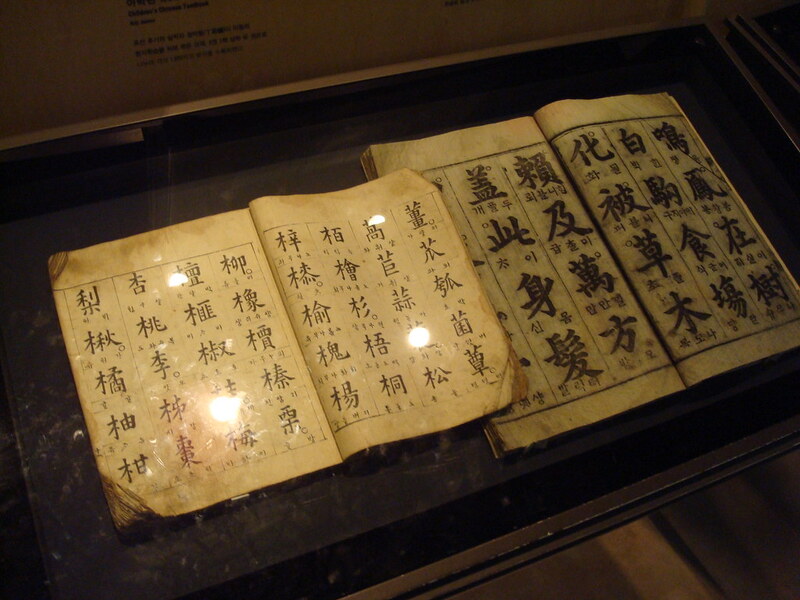 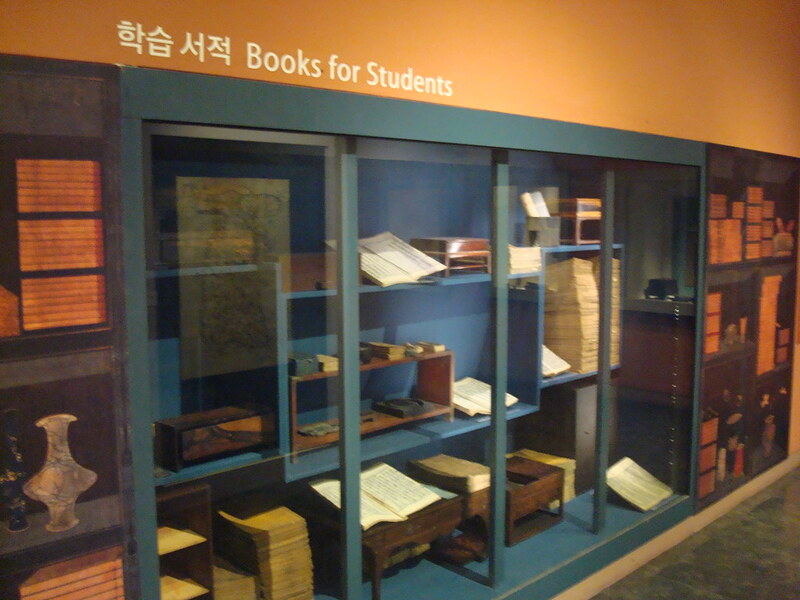 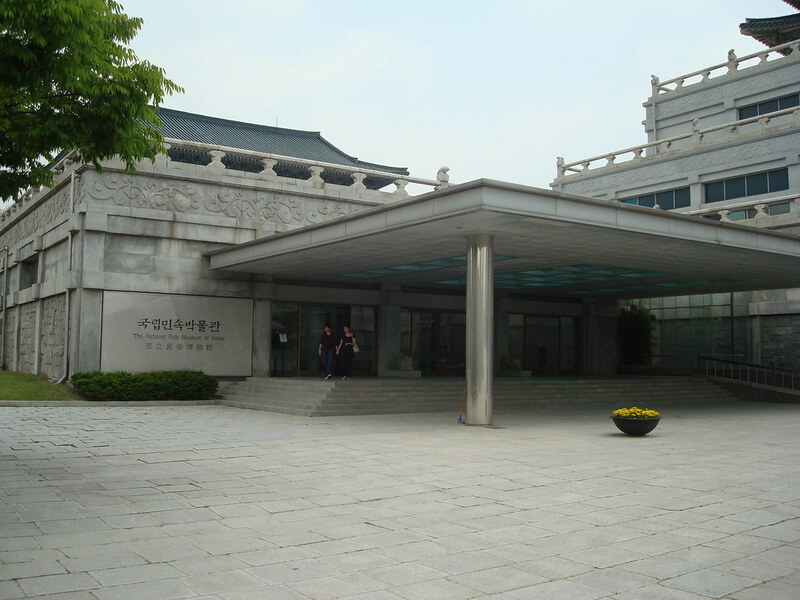 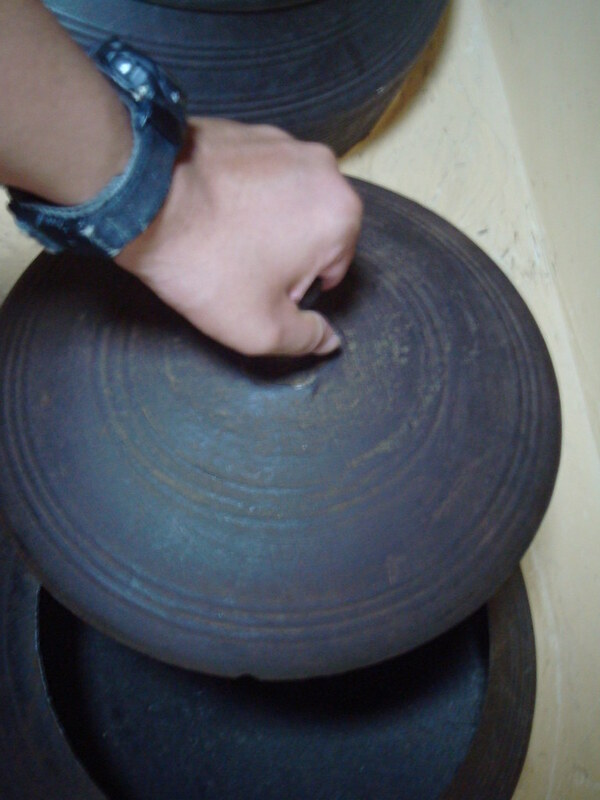 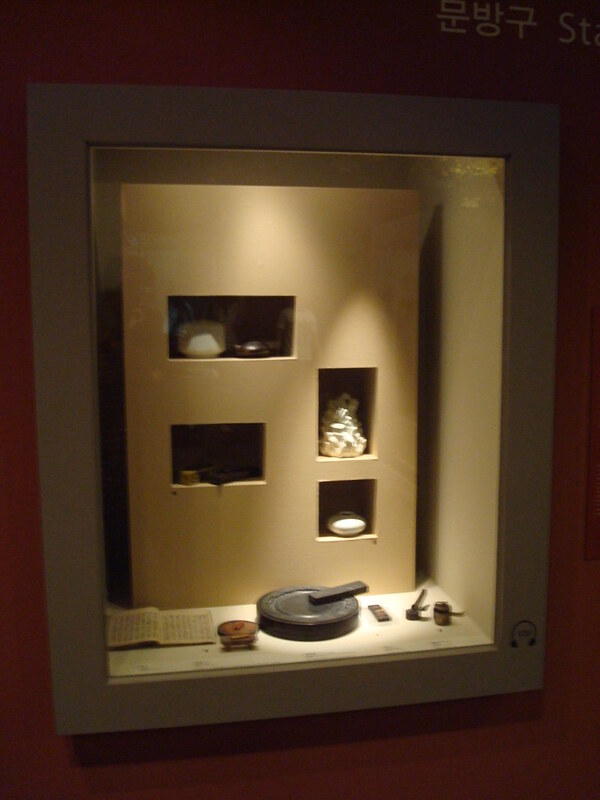 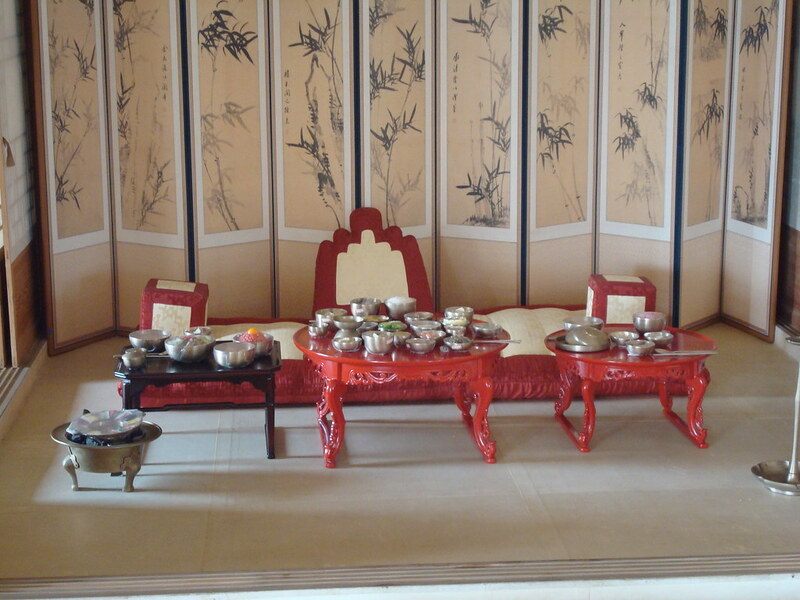 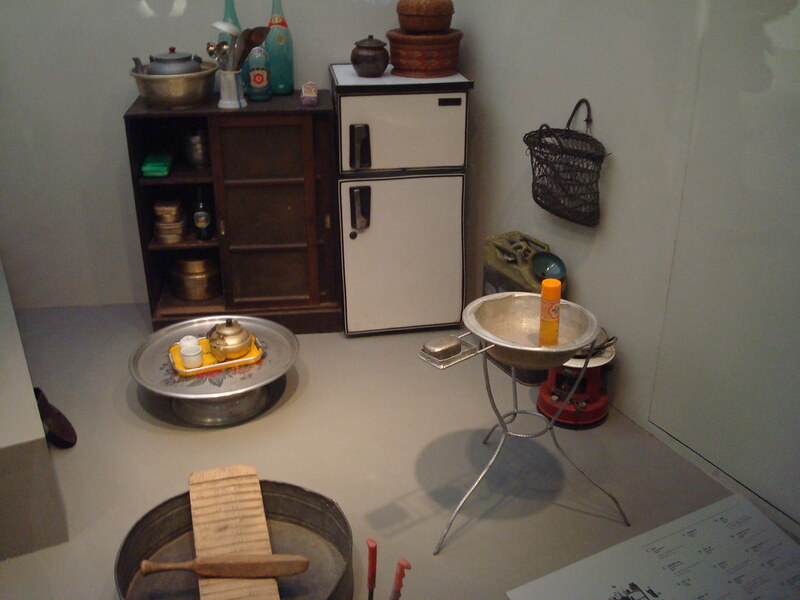 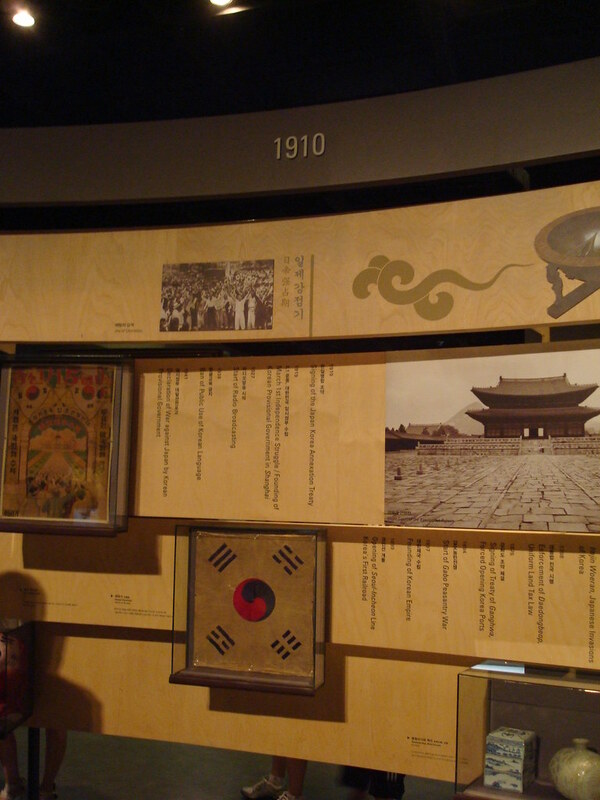 A museum next to GYEONGBOKGUNG. 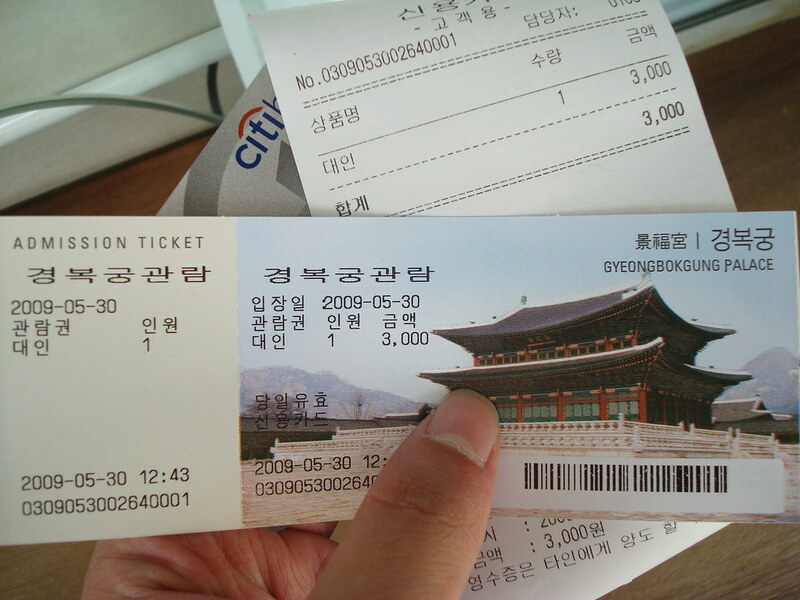 If you visit GYEONGBOKGUNG, it's free. 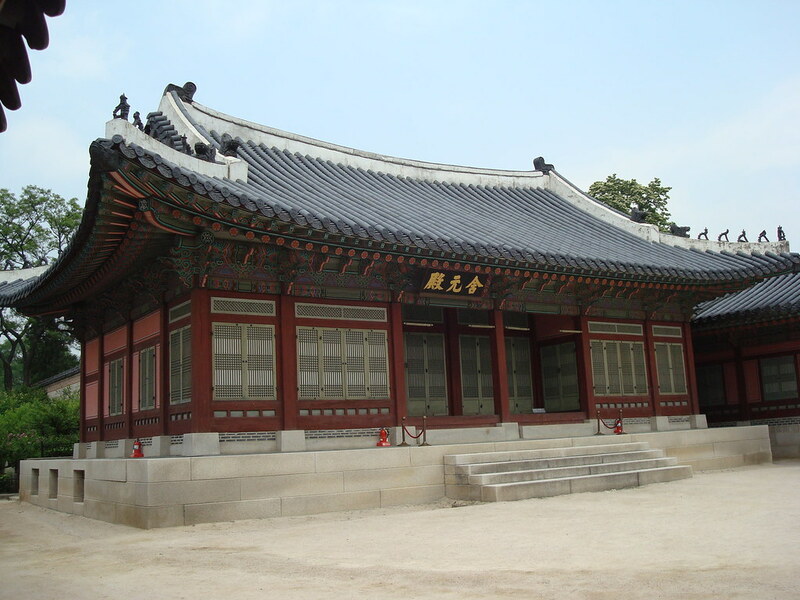 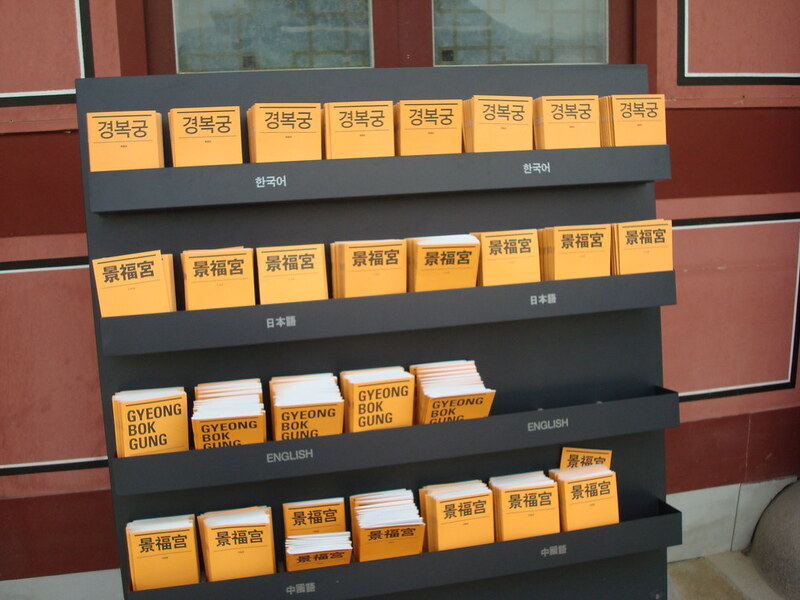 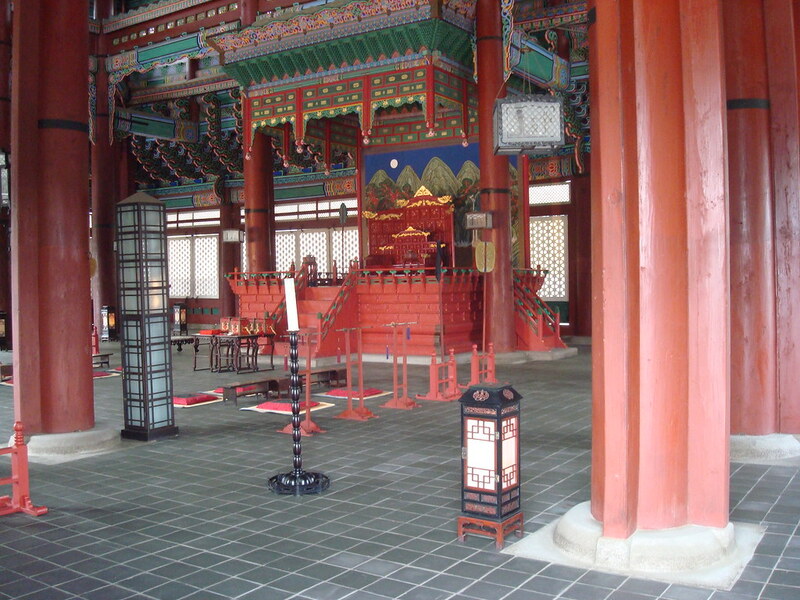 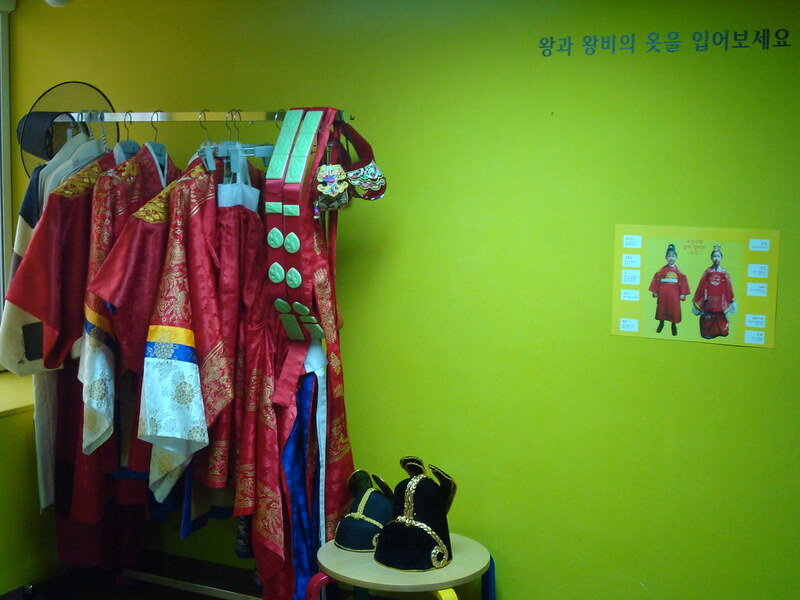 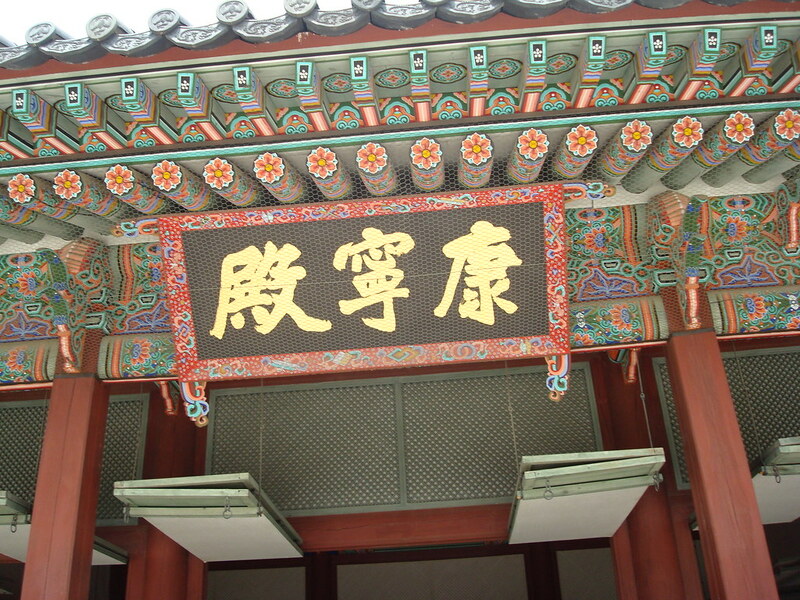 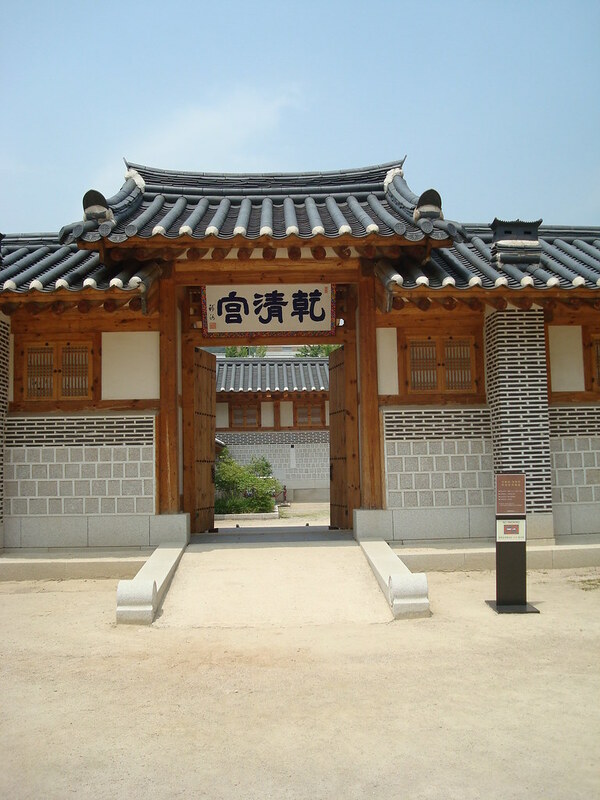 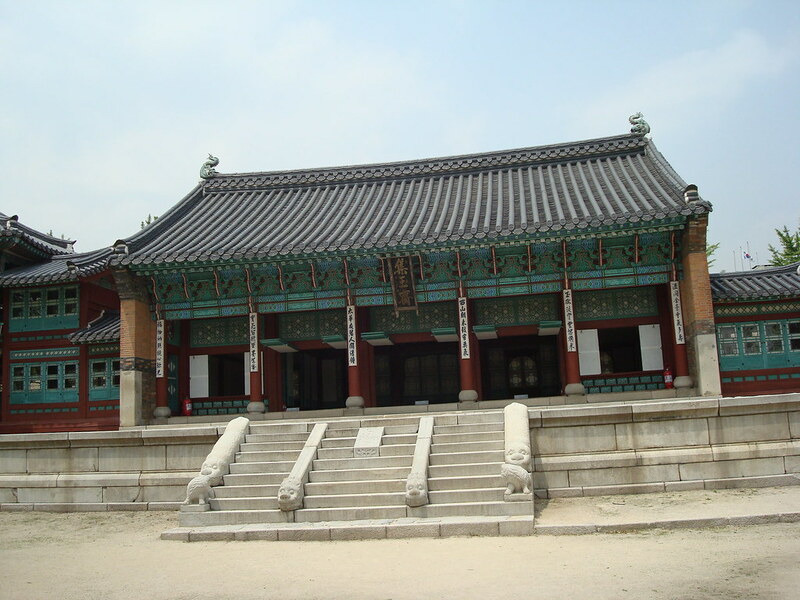 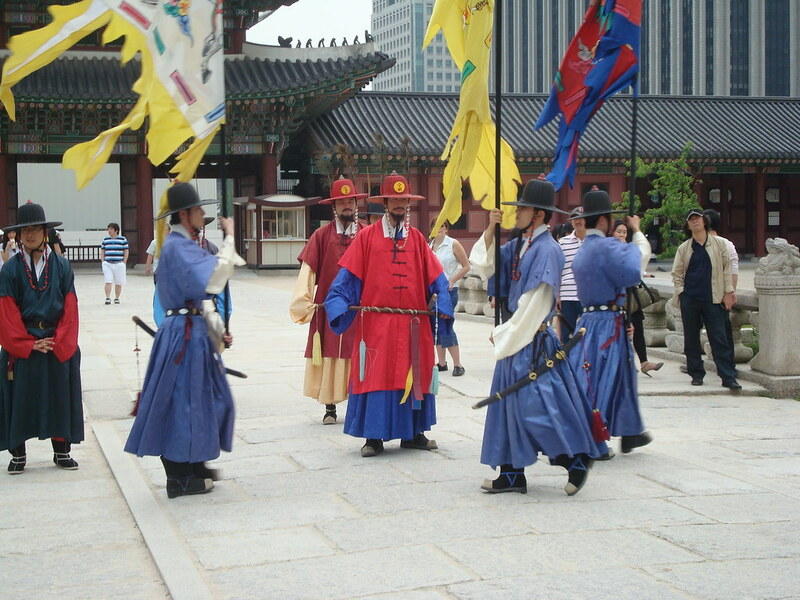 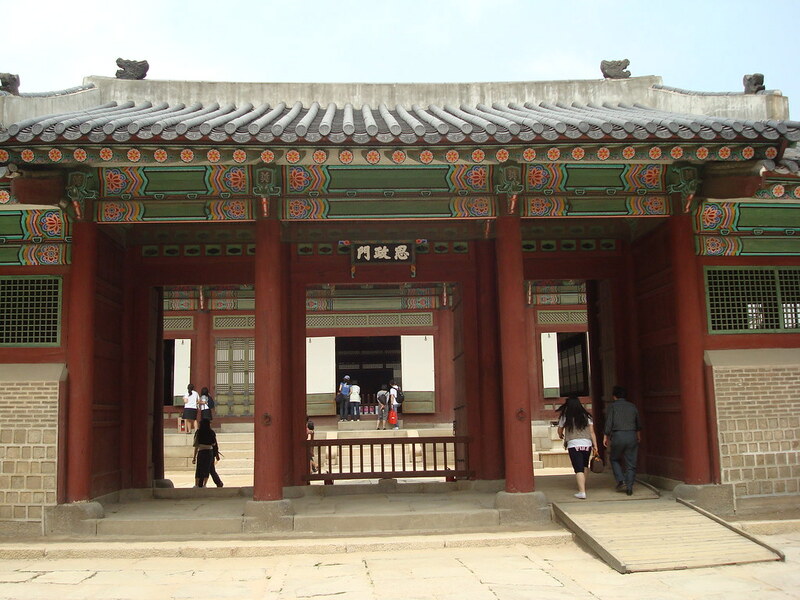 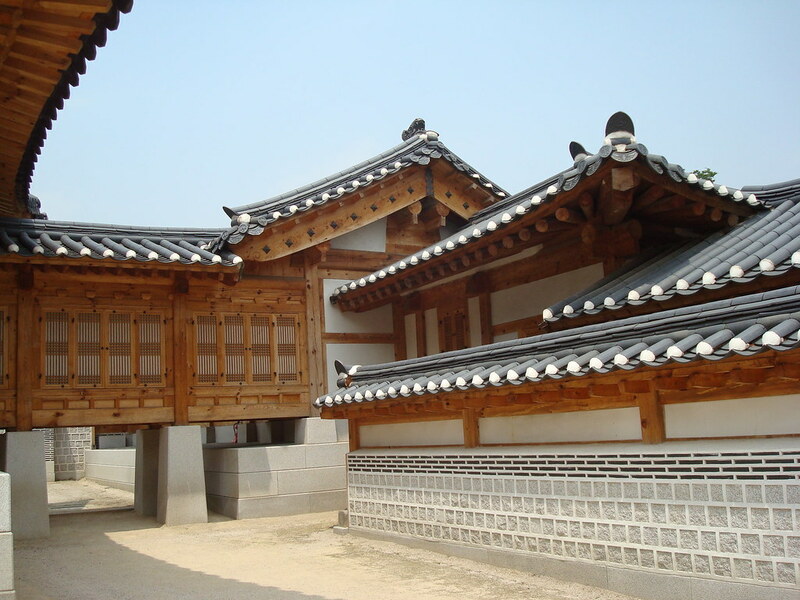 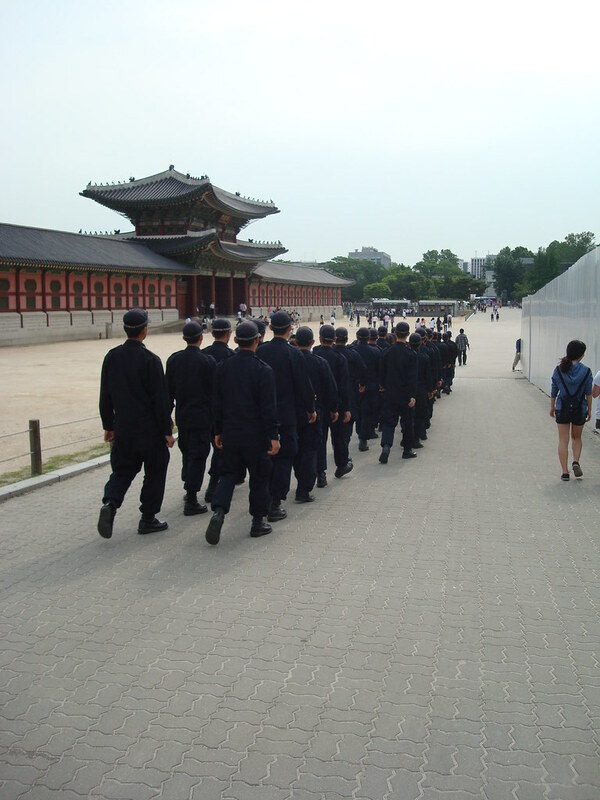 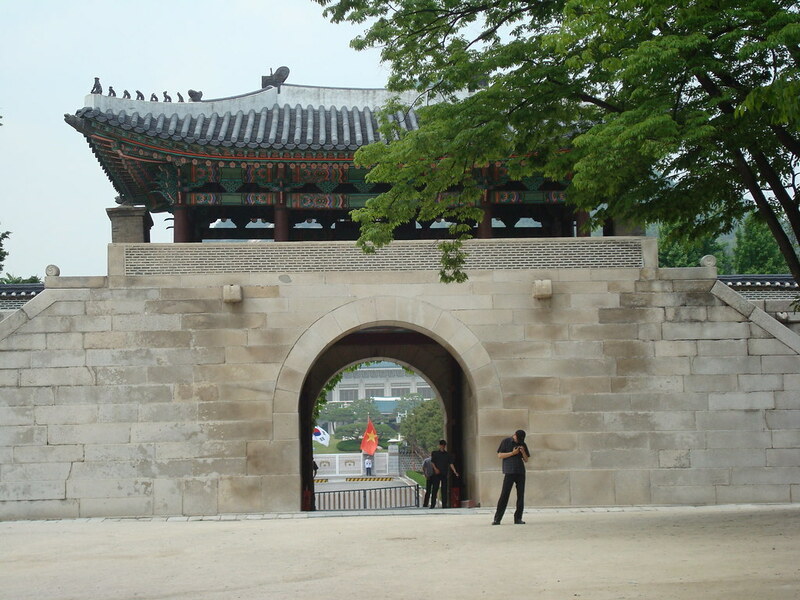 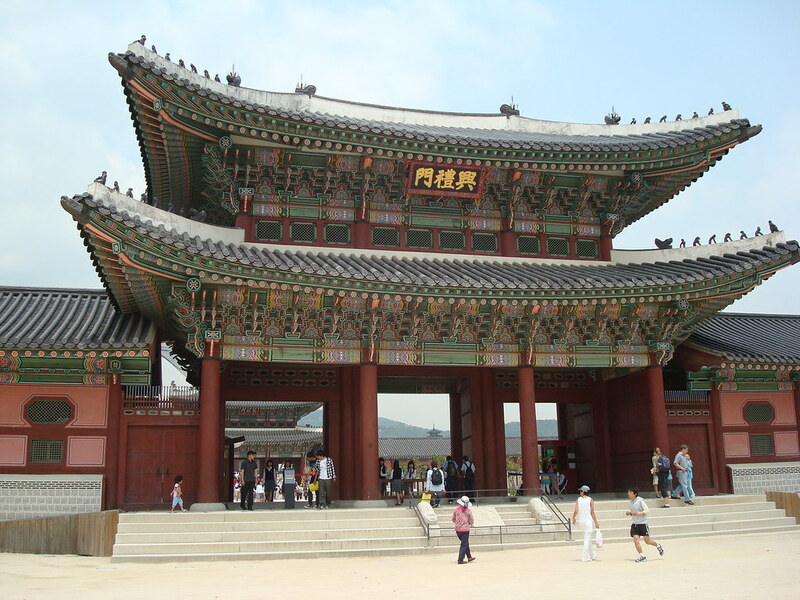 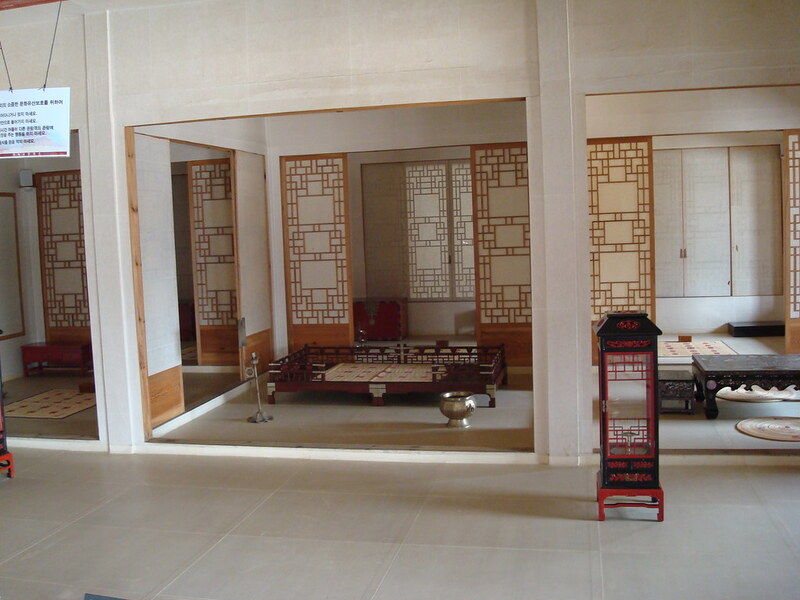 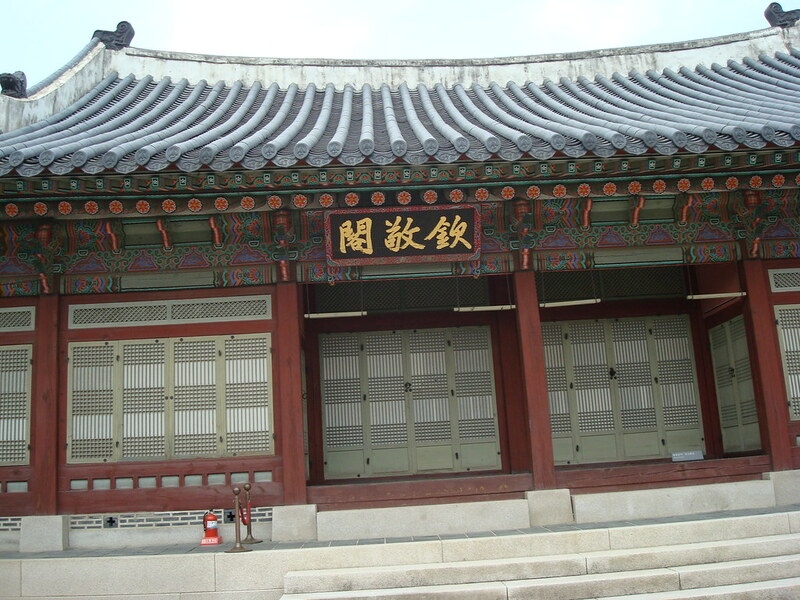 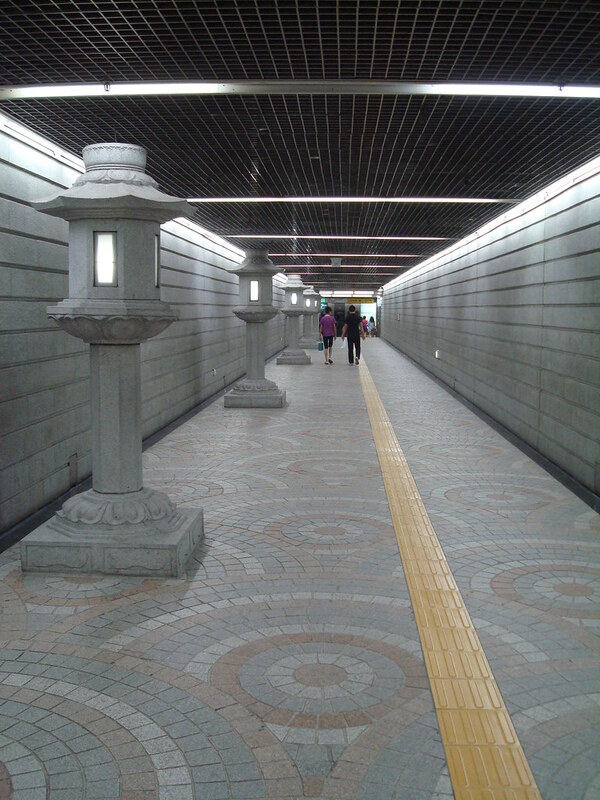 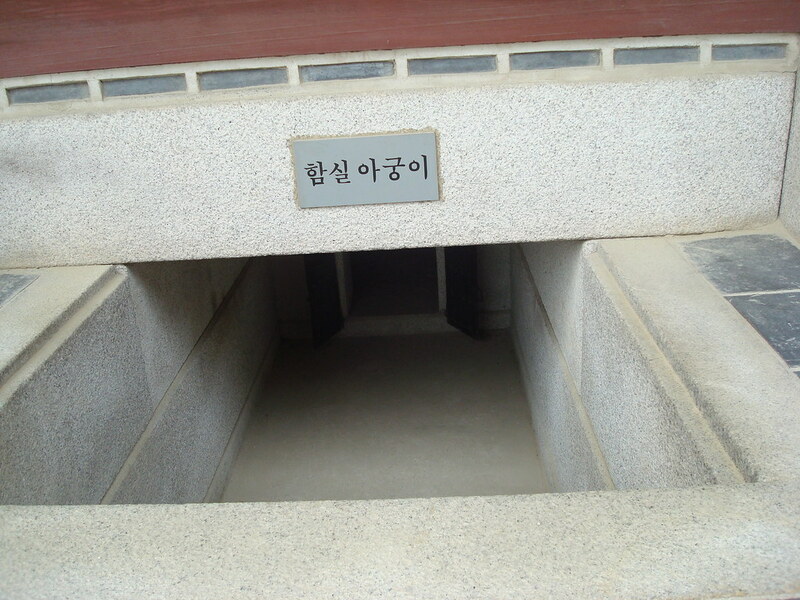 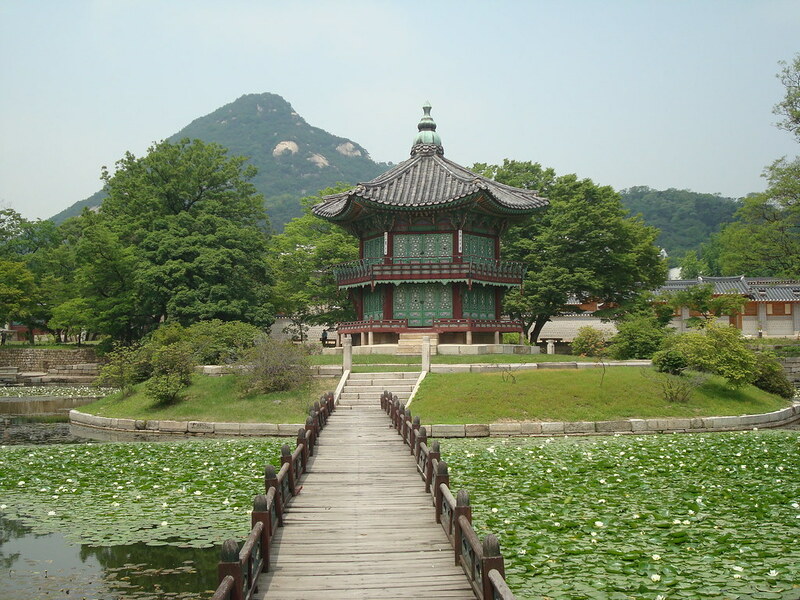 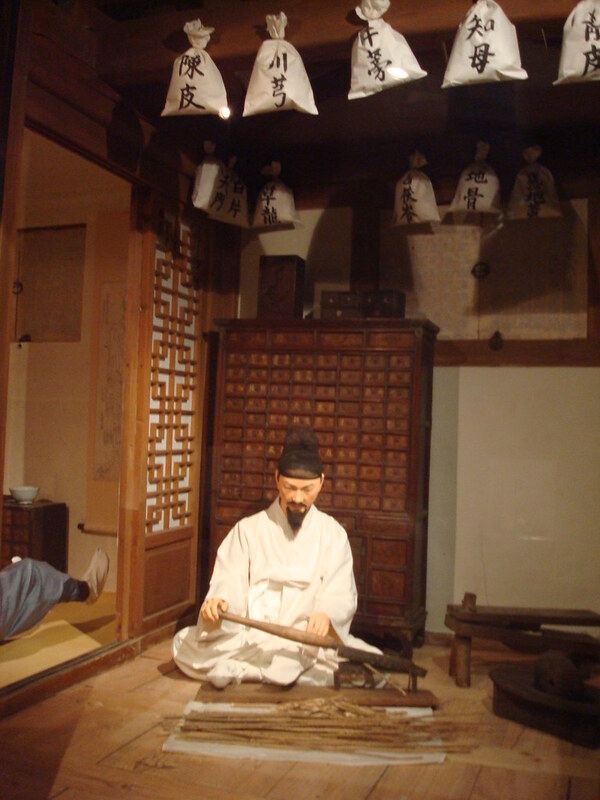 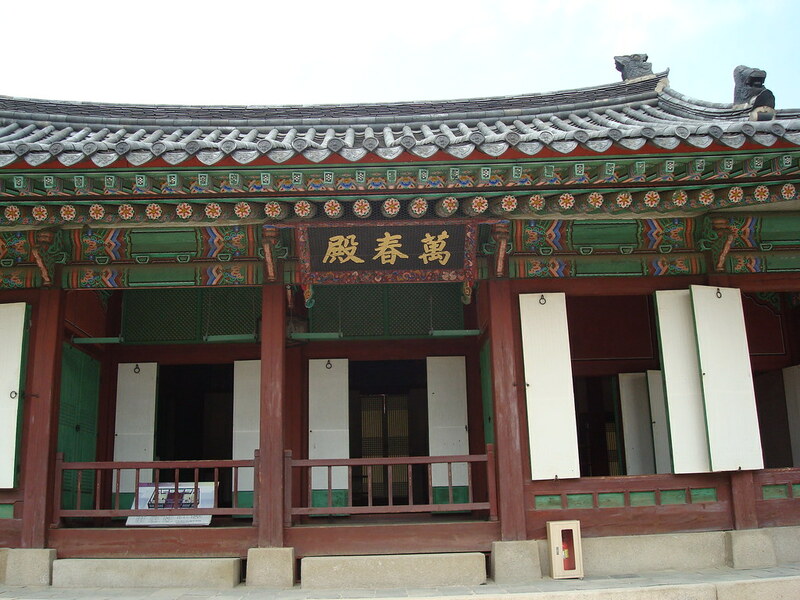 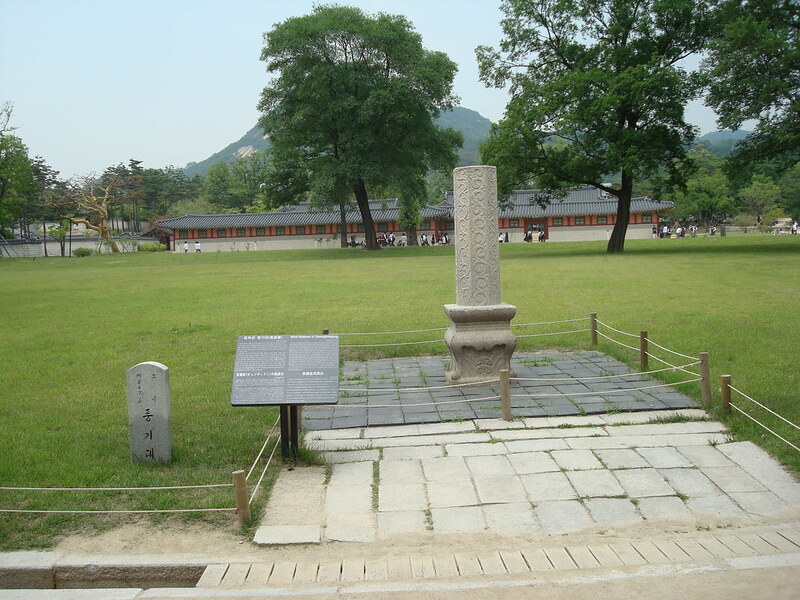 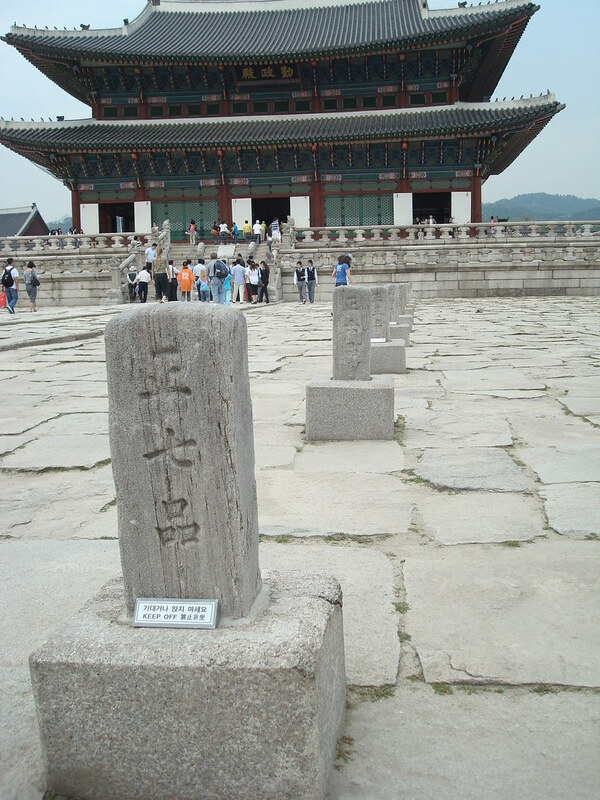 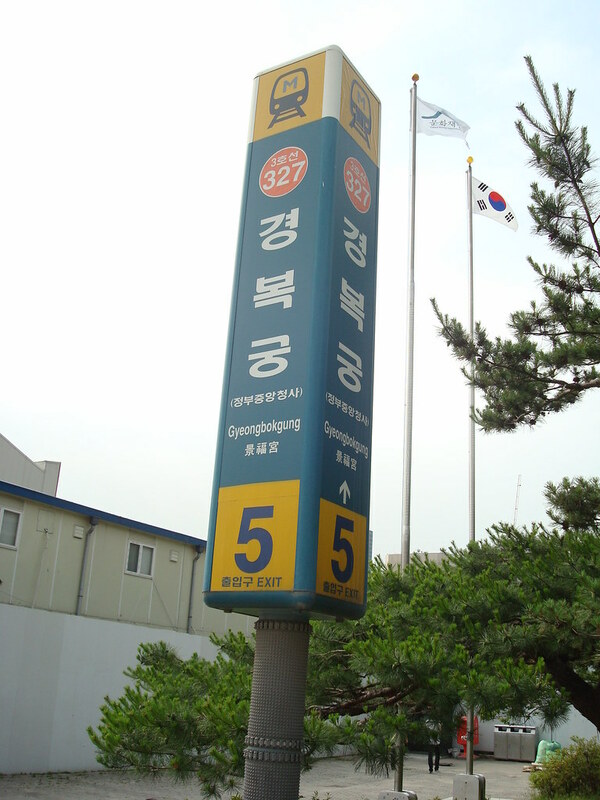 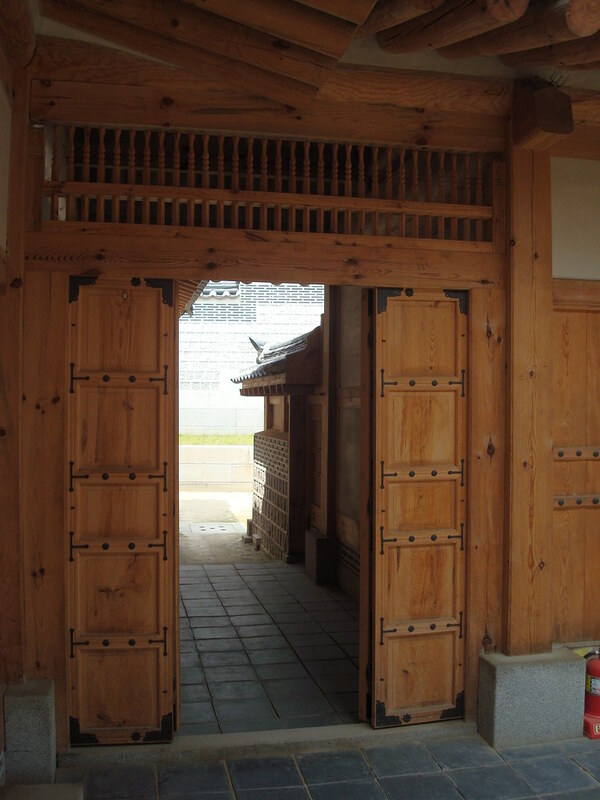 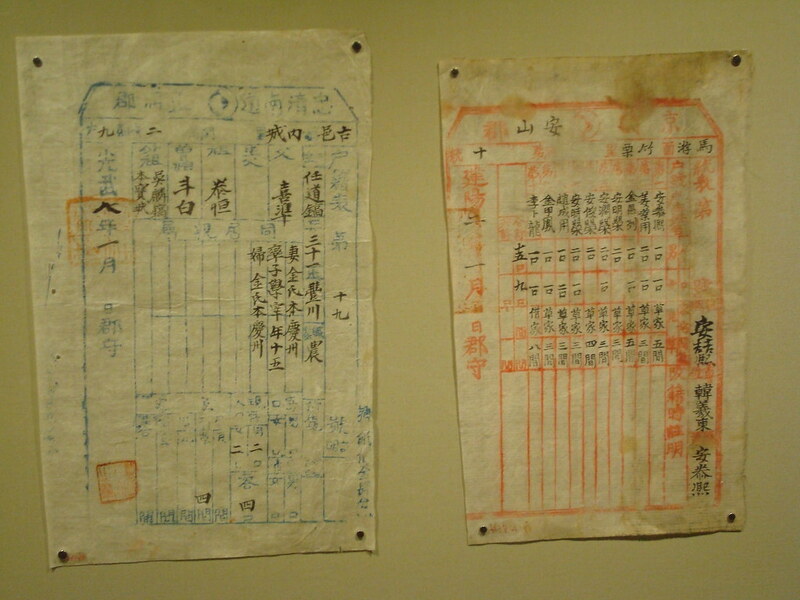 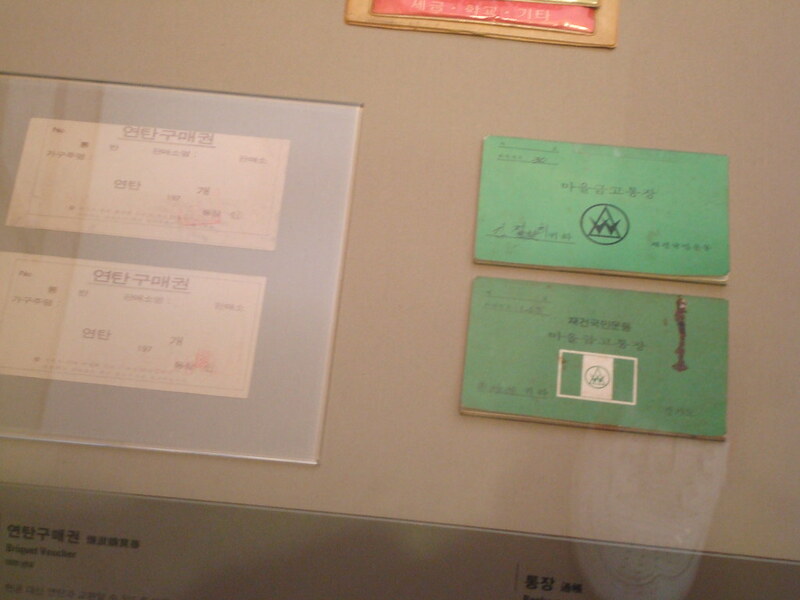 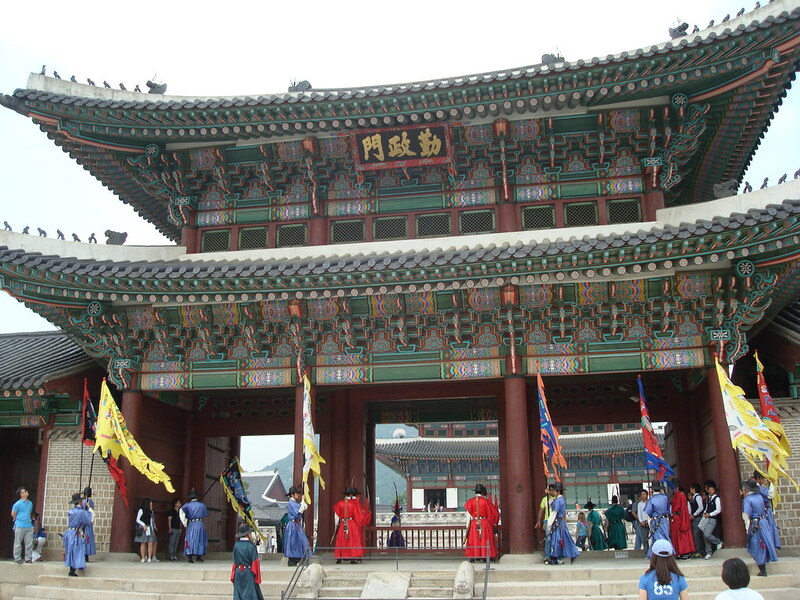 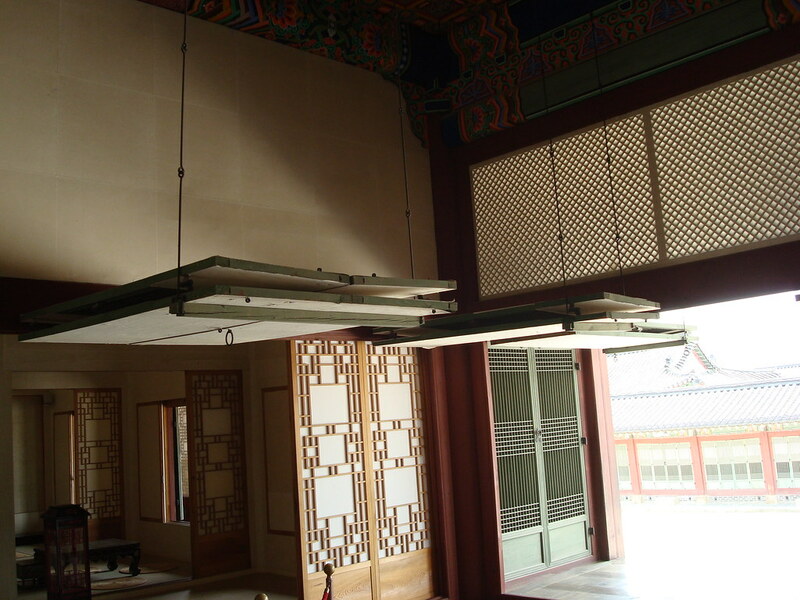 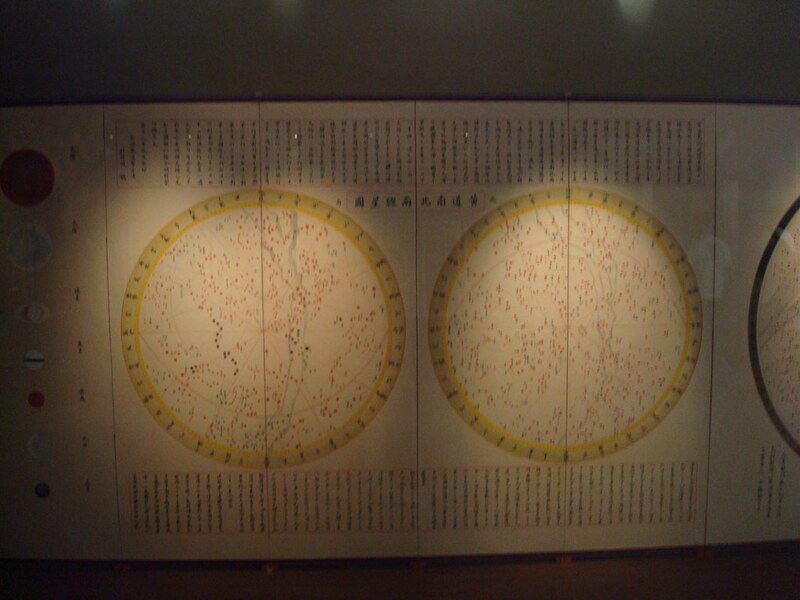 actually CHEONGWADAE is a part of GYEONGBOKGUNG.